HI! I’m so glad you’re here, thanks for taking a minute to visit. I’m all about living life outside of a comfort zone, traveling anywhere and everywhere I can, raising an incredible daughter, rocking entrepreneurship, living authentically and treasuring relationships deeply. Life is to be GULPED, not sipped… so come along the wild ride with me as I share what I’m learning along the way. It’s amazing what happens when you decide to take a journey. You open your mind to different possibilities, you meet fascinating people and if you’re lucky, you’ll take away some genuinely gorgeous life lessons as well. 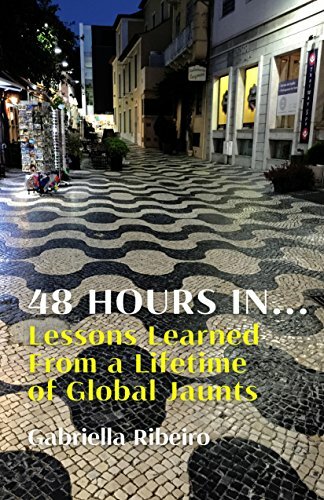 Join Gabriella as she takes you around the world and shares some of the most memorable highlights that have had life-lasting impact and discover why travel is so essential to the soul.